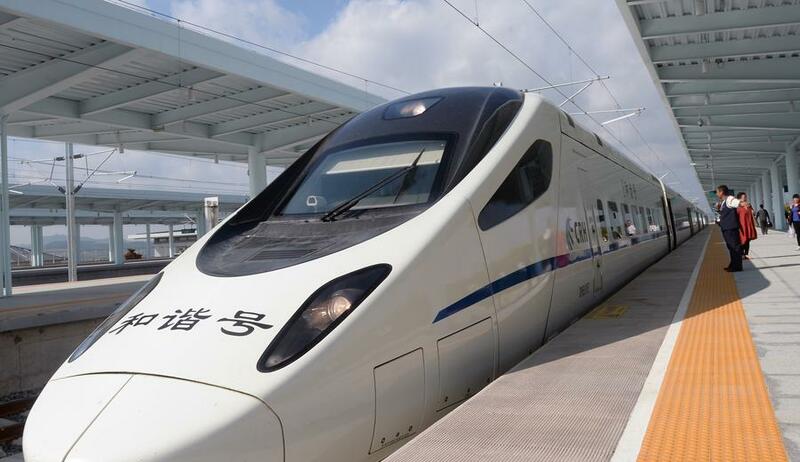 China's high-speed rail won the "Classic Design Award" at this year's Beijing International Design Week, standing out from 10 nominees. As the top prize of BJDW, the "Classic Design Award" is given to those who've implemented and used projects that exert influences on China's social progress, cultural development, industry promotion, and urban construction. China Grand Canal Protective Restoration Design Project won the 2014 prize. Let's review the 10 nominated designs.